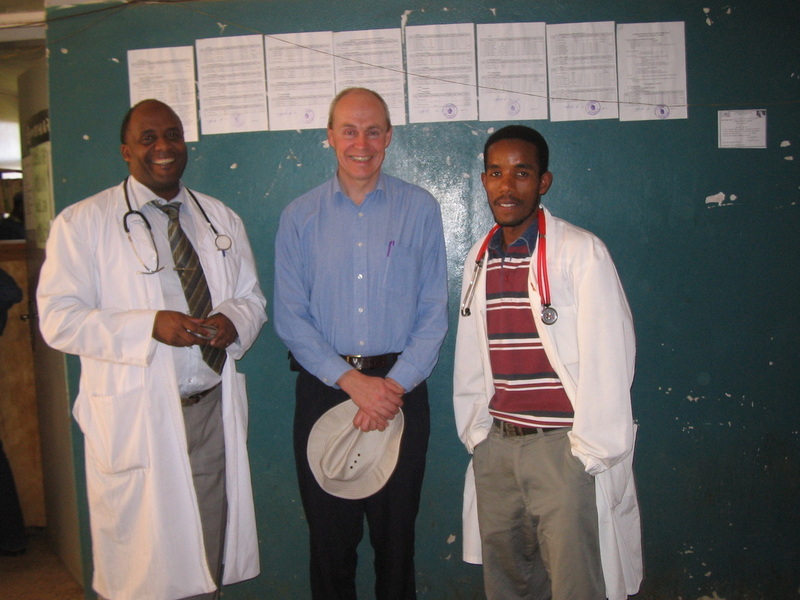 backing from Wales for Africa and the BMA Humanitarian Fund subsequently. mixture of doctors, nurses, technical (EBME, estates), and managerial staff. What can we teach one another? The kinds of healthcare offered in the two hospitals are very different - but there is no doubt that we can both learn from each other. So staff from Glan Clwyd can learn a great deal about tropical medicine, for example HIV/AIDS in a sub-Saharan setting, malaria, TB, typhoid, acute severe malnutrition and so on. Glan Clwyd staff learn about healthcare problems in a global setting, and about working with really scarce resources. As the years have passed, Glan Clwyd staff have developed great respect for the knowledge and understanding of their counterparts in Hossana - who have to take on huge responsibilities at an early stage, and who deal with massive workloads of often very sick patients. And staff from Hossana can learn from their UK colleagues. Teaching of health officers and Masters students has become a regular feature of visits to Hossana - covering topics as different as infection control, trauma management, paediatrics and acute medicine. 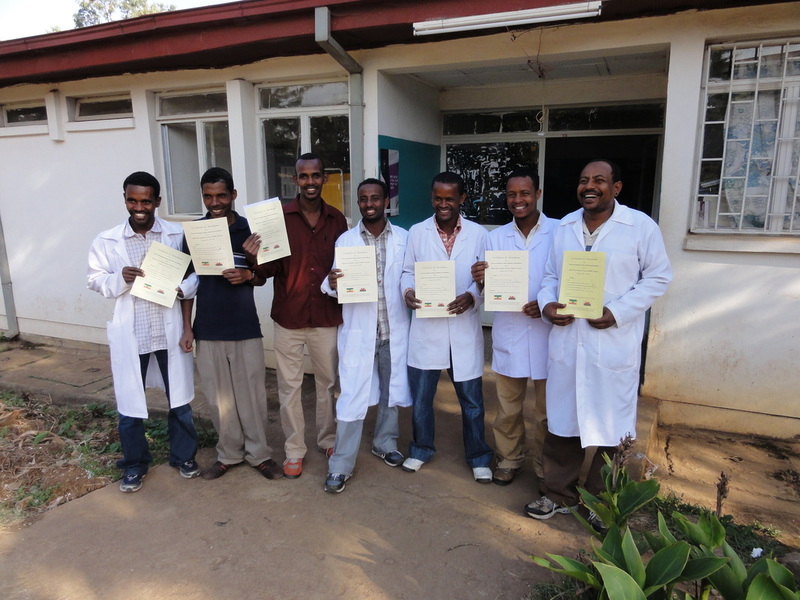 In 2015 we jointly ran two BASIC DHS courses in Hossana, which are designed to teach doctors and nurses how to recognise and manage critically ill patients in a developing health setting. The BASIC DHS course faculty included staff from Glan Clwyd hospital and from Hossana hospital. Hossana staff visiting North Wales have attended specific courses such as ATLS to gain insight into current clinical thinking in the UK. 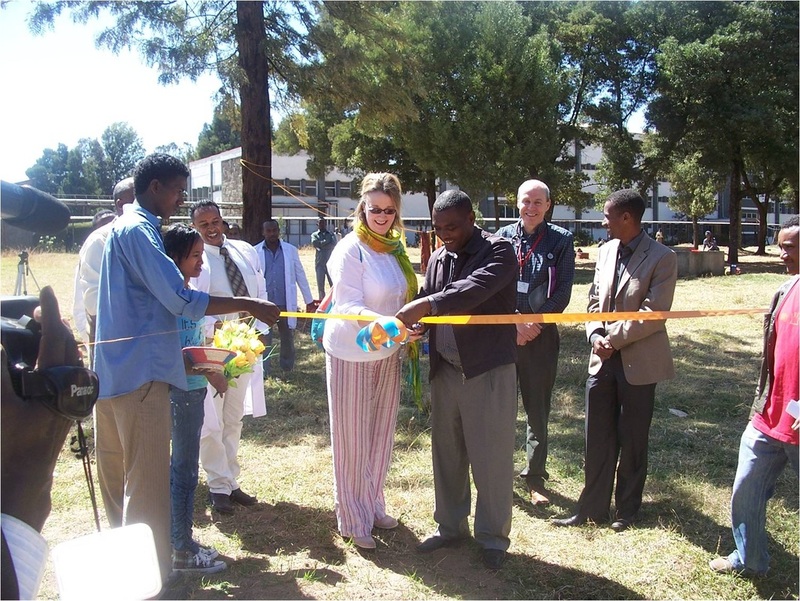 Many health and social problems that are grappled with in the UK are less of an issue in Ethiopia. For example, Ethiopians lay great emphasis on the importance of the family, so old people are looked after within the family - by the whole family. Smoking is very much less prevalent in Ethiopia; breast feeding rates are much higher; people walk everywhere, and have generally very healthy diets. Obesity is not a problem in Ethiopia... Weighing scales in the streets are to ensure that you are not losing weight - in stark contrast to those in the UK!